Rodgers & Hammerstein’s classic, The Sound of Music. become a favorite in your family’s library. Bert Fink is a Senior Vice President a The Rodgers & Hammerstein Organization in New York City. 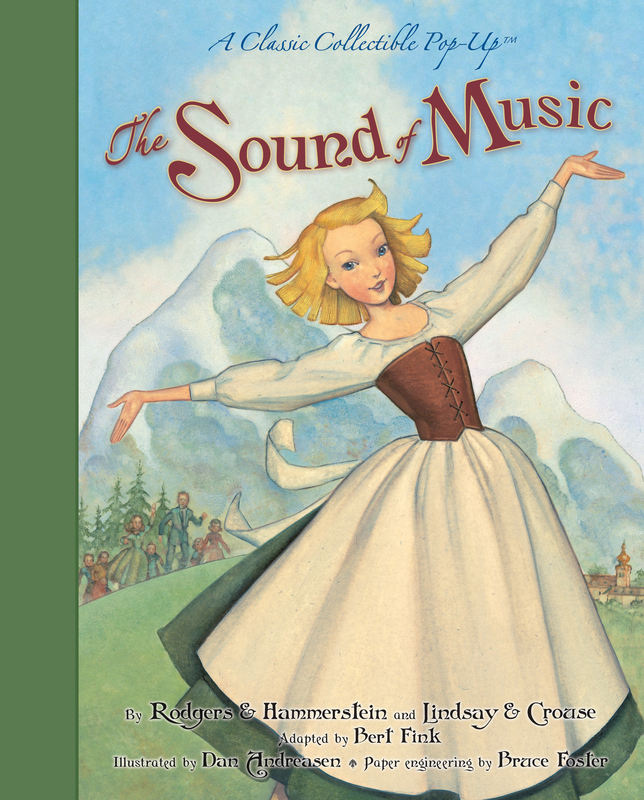 He adapted the story of The Sound of Music from the Broadway musical by Richard Rodgers, Oscar Hammerstein II, Howard Lindsay, and Russel Crouse. 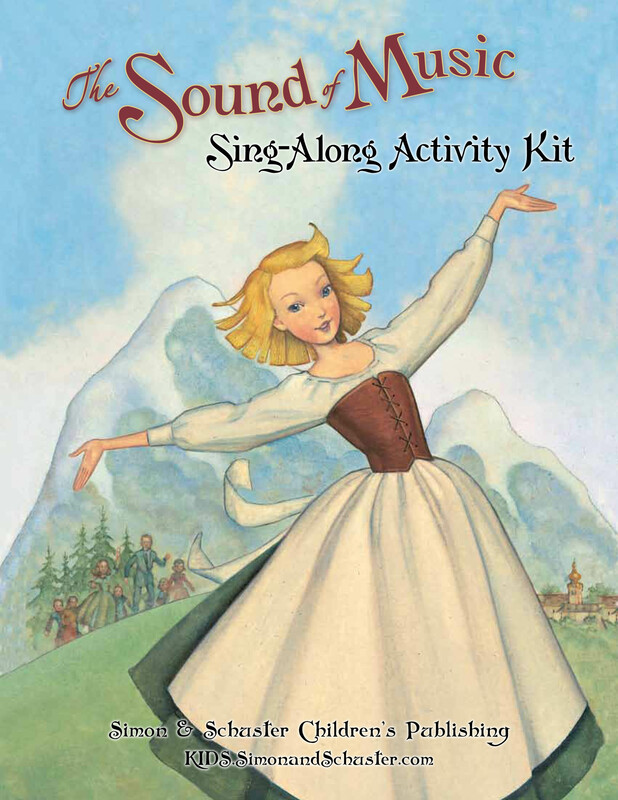 For the past decade Fink has worked closely with the city and state governments of Salzburg, Austria, to nurture that region's historical connections to the true story of behind The Sound of Music. In 2005 Fink received the State of Salzburg's Gold Medal of Distinction for his contributions to the documentary features on the 40th Anniversary Edition DVD of The Sound of Music. A frequest lecturer on the American musical, Fink is currently an adjunct faculty professor at New York University.